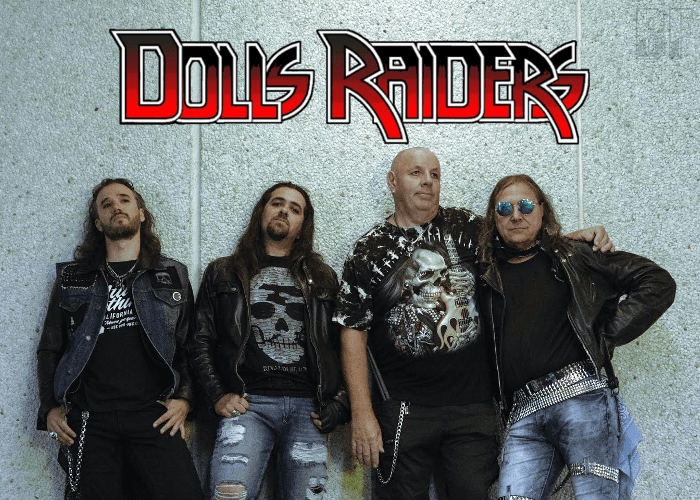 DOLLS RAIDERS is a France, Toulouse-based four-piece Hard Rock band founded in 2014. For the past 4 years, they have been taken the stage across the Toulouse region’s Rock Scene with its ravaging yet melodic Hard Rock ’n’ Roll, under the original name IRON COBRA. The band musical style is inspired by Glam, Hard and Classic Rock, with an ever-present dash of Heavy Metal. The band has also shared the stage with many known bands such as Furious Zoo and Satan Jokers. Shortly thereafter, the band chose to change its name to DOLLS RAIDERS and began composition of its first album. 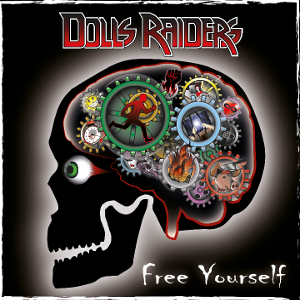 Their first album “Free Yourself” contains 10 original songs wherein shredding guitar solos, catchy choruses, and solid rhythms combine to create a masterful mix and it has been released through Mighty Music on December 14th, 2018.